Need a webpage? We offer multiple types! Someone post a negative review? We offer online fix & repair services! Would you like to optimize your business processes? Our professionals have years of experience; We can help! We can help you suceed! All messages are directly sent to our consultants on the road! 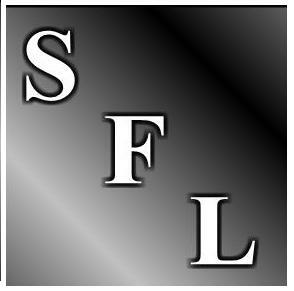 Copyright © 2012 by South Florida Business Consulting www.southfloridabusinessconsulting.com All Rights reserved.